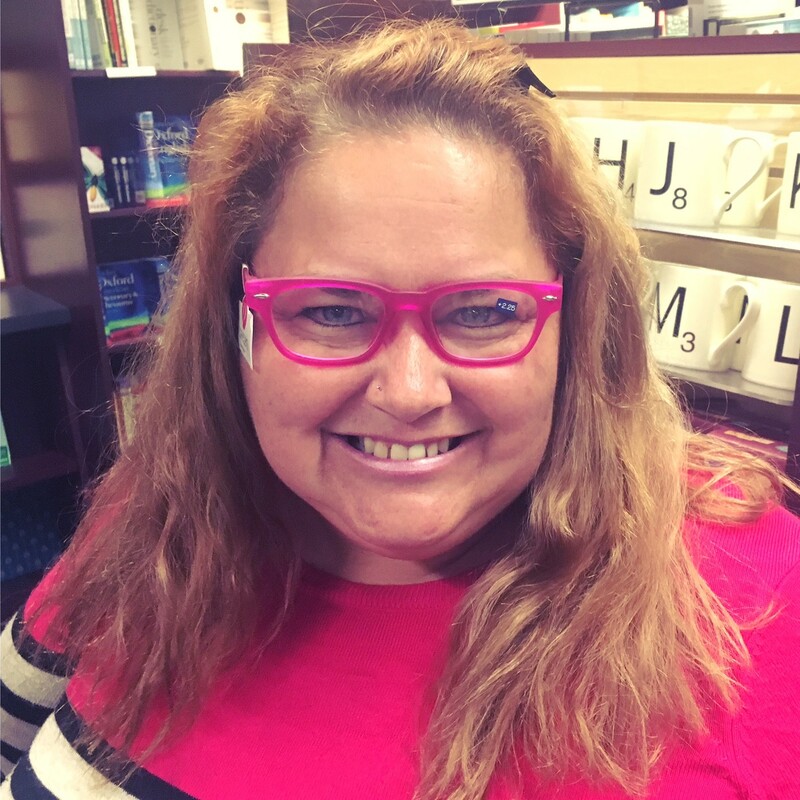 While at the bookstore the other night, of course I had to try on some of the pink reading glasses they had. How could I pass up such a lovely color?!?! Truth be told, I always thought it would be super cool to wear glasses and was always a bit disappointed that I never had to. Along those lines, I always wanted a cast that people could sign, too, but I never managed to break a bone. Sigh. I should be happy about those things, right?? ?